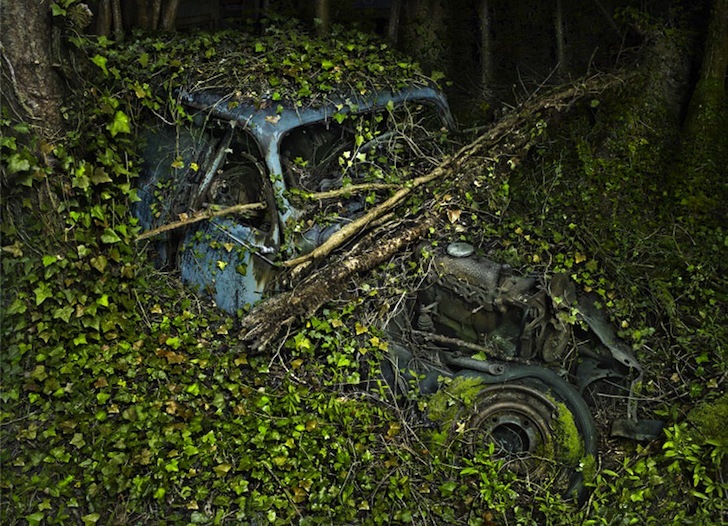 If you have ever wondered whether mother nature is more powerful than humanity, <a href="http://www.peterlippmann.com/lippmann3/personal_work/paradise_parking/paradiseparking_08_peterlippmann.html#">Peter Lippmann's</a> photographic odyssey called Paradise Parking makes it very clear who comes out on top in the end. 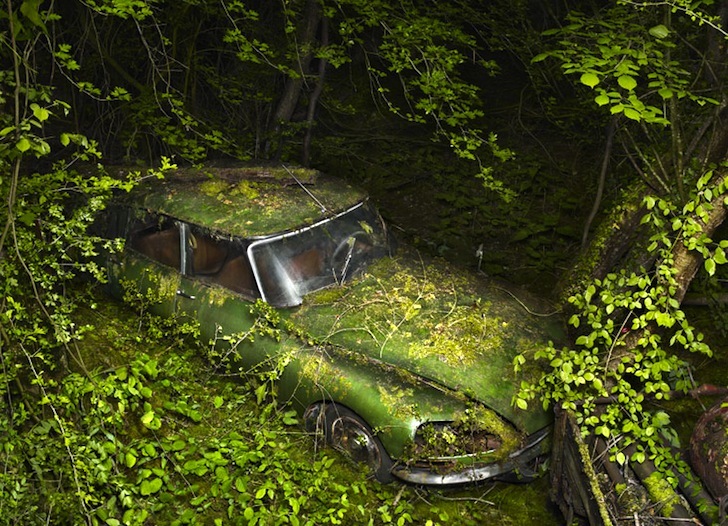 The <a href="https://inhabitat.com/nyc/">NYC</a>-born photographer based in France traveled through the countryside in search of abandoned vintage automobiles that have been swallowed up by trees and vines and then photographed them, producing a captivating collection of vivid visuals that are bound to make green hearts sing. 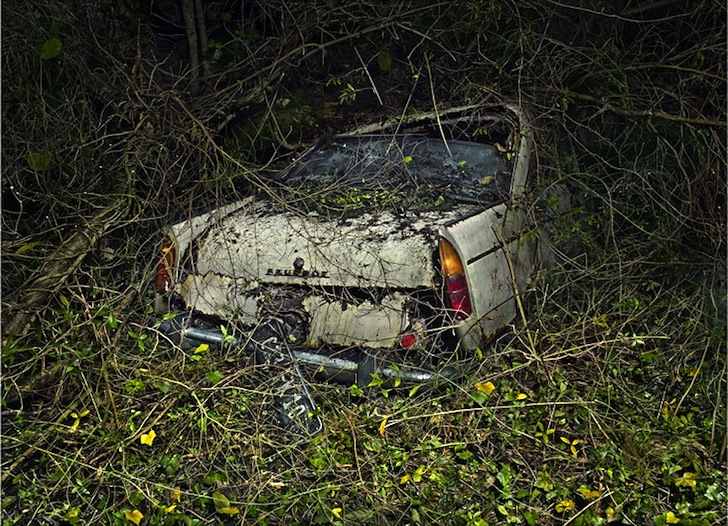 Click through the pics below for a sample of Lippmann's photography and to find out which gallery will be the first to represent this talented artist's latest body of work. 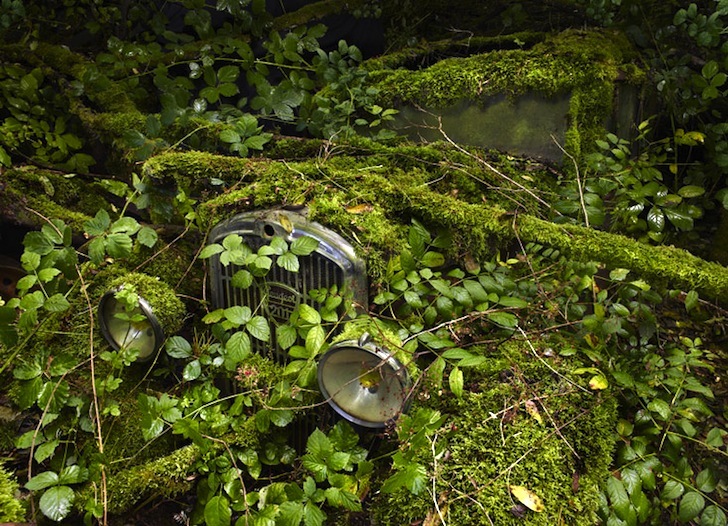 This photographic odyssey gives us hope that nature will survive the onslaught that is humanity after all! 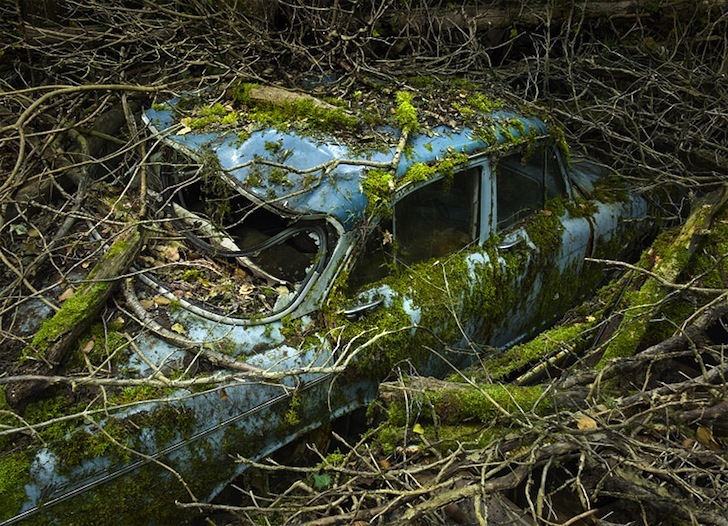 If you have ever wondered whether mother nature is more powerful than humanity, Peter Lippmann's photographic odyssey called Paradise Parking makes it very clear who comes out on top in the end. 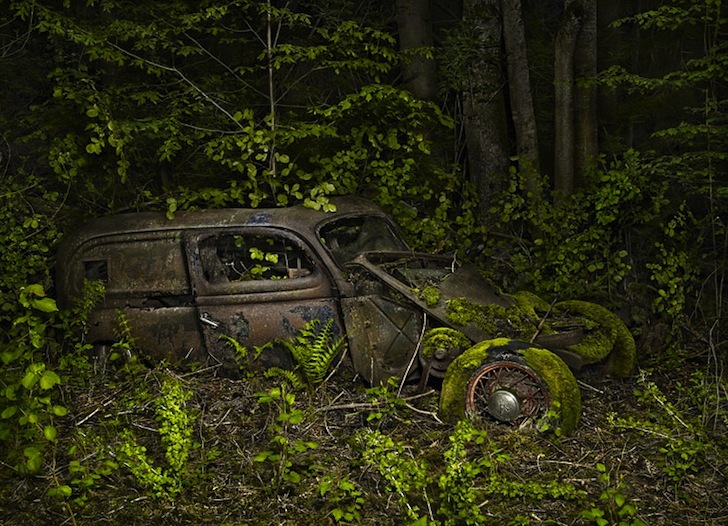 The NYC-born photographer based in France traveled through the countryside in search of abandoned vintage automobiles that have been swallowed up by trees and vines and then photographed them, producing a captivating collection of vivid visuals that are bound to make green hearts sing. 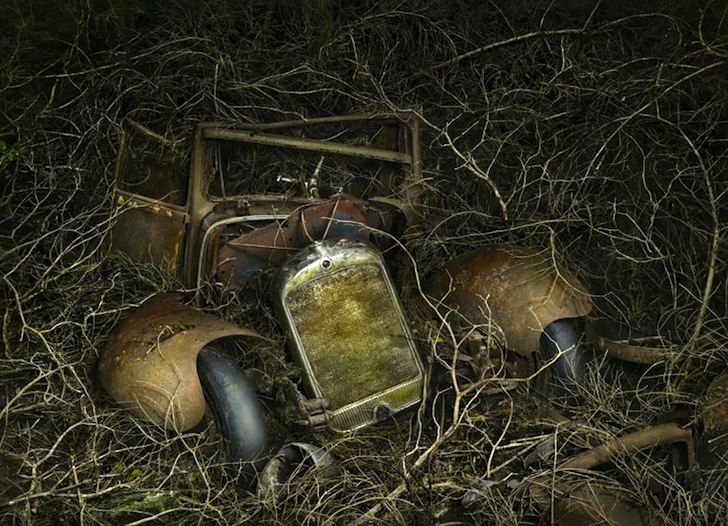 Click through the pics below for a sample of Lippmann's photography and to find out which gallery will be the first to represent this talented artist's latest body of work.